The long-rumored "Justice League" movie is becoming a reality. Warner Bros.' president of worldwide production has confirmed to the Wall Street Journal that the studio has definite plans set for a Justice League film, with two DC Comics execs confirming the news. 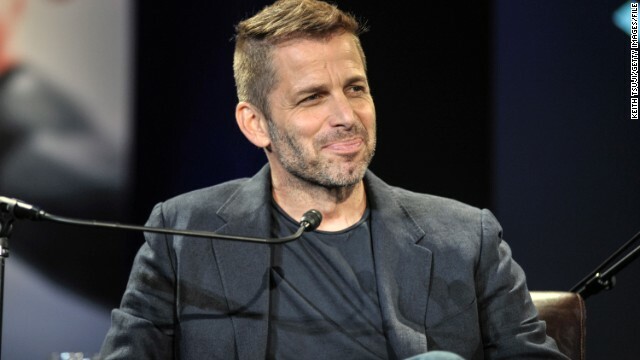 Both Affleck and Cavill are expected to reprise their characters in the Justice League movie, along with "Batman vs. Superman's" Gal Gadot as Wonder Woman. Silverman told the WSJ that the plan is to have "Batman vs. Superman," the 2016 follow-up to "Man of Steel," set the stage for a broader gathering of DC Comics' heroes. The script for the project is still in development, and the WSJ doubts we'll see the movie land before 2018. It's also unclear what other characters could appear, although Warner Bros. has cast theater actor Ray Fisher as Victor Stone/Cyborg for "Batman vs. Superman," so there's a chance we may see him pop up in the Justice League installment as well. As the details are hammered out, director Snyder has plenty to do. Production on "Batman vs. Superman" is supposed to begin next month in anticipation of its May 6, 2016.